From simple black-and-white copies to full-color brochures, posters and more, Dynamark can help you meet your business objectives with traditional and advanced copying and marketing services. We have the technology and experience to complete your project on time and on budget. Why waste your time making copies in-house, our high-speed document services take the burden off your staff and deliver copies so clean and crisp, you’ll think each page is an original. Combined with our finishing and binding services, manuals, books, brochures, presentations and more can all be back at your office door fast! 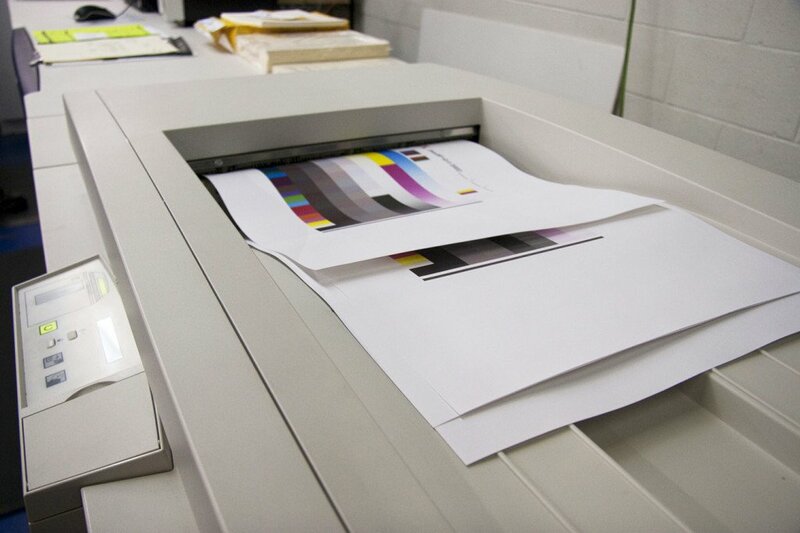 Today’s color copiers and digital printing processes are worlds apart from where they were years ago. Consider adding color to your next project and you may just see your reader response rates increase. From simple copies to full document services, you can get it all and more from Dynamark Graphics Group Nashville.